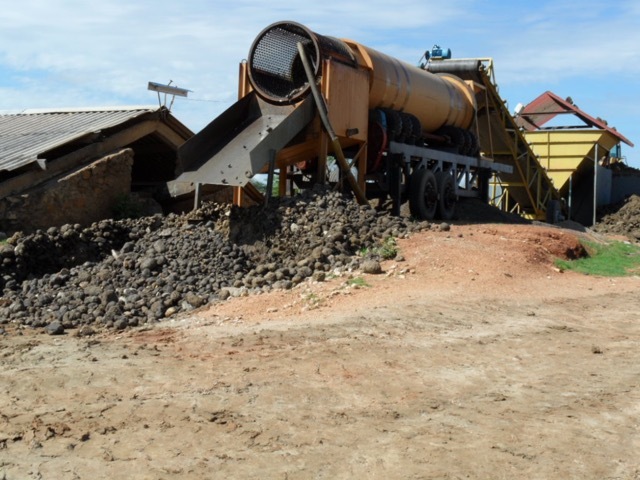 Vision 2000 lda, has been concessionholder since 2005 for the exploitation of semi-precious stones for the garnet mine in Cuamba with a covering area of 3000 ha. 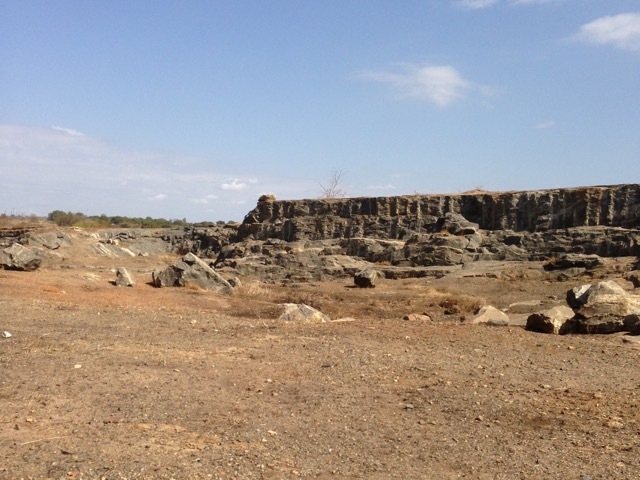 Within this concession area Vision also holds a license for the exploitation of a quarry for the production and supply of ballast and aggregates. 1. The prospecting, exploitation and sales of semi precious stones (garnets). At present the production is set on hold awaiting new prospecting. Garnet Square is our sales platform. 4. The production of building materials such as concrete blocks and pavement.